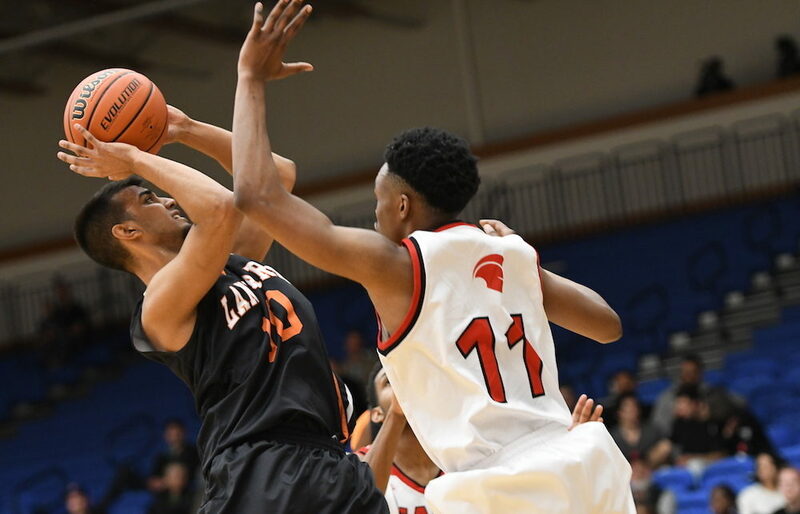 LANGLEY— Their compass won’t let them down. 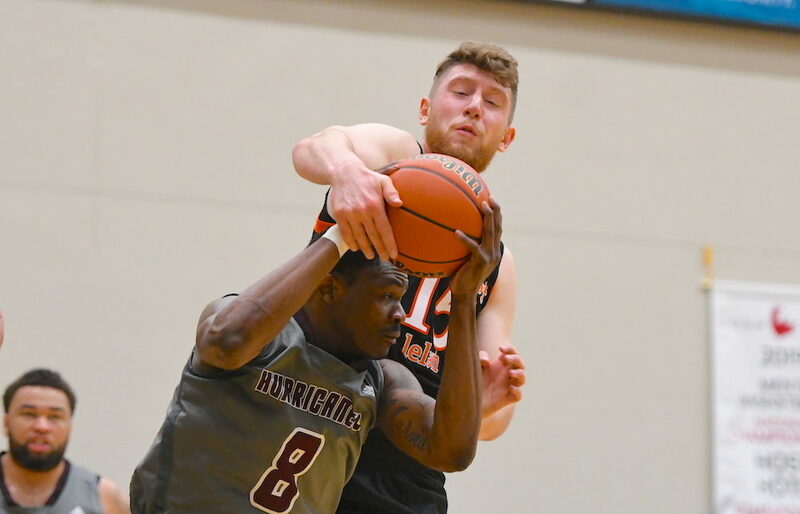 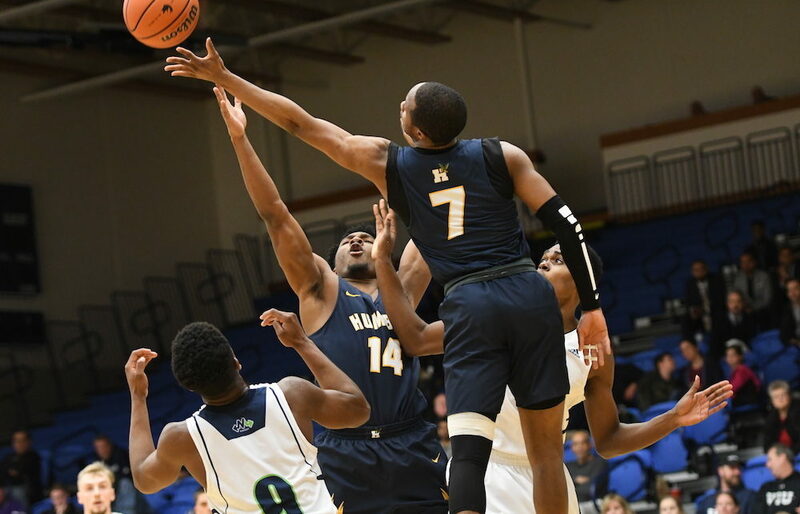 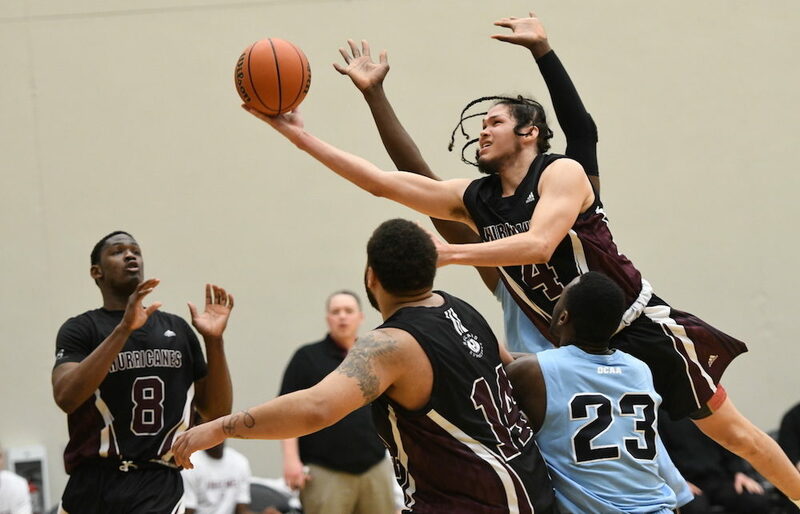 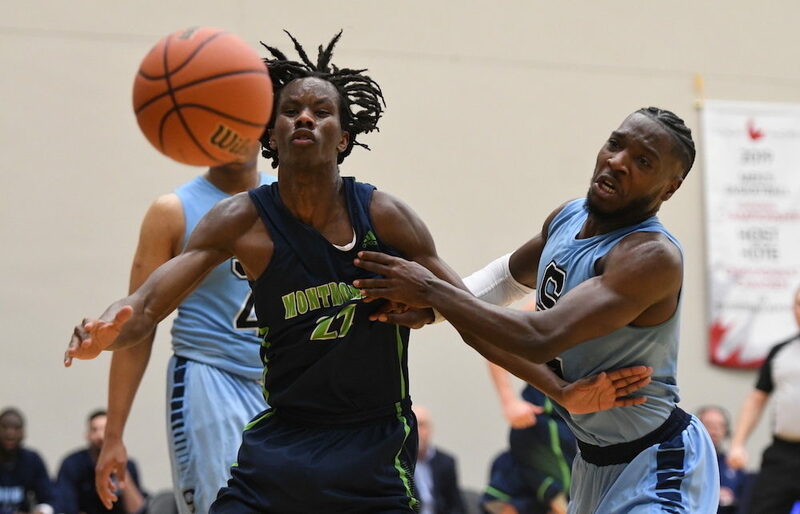 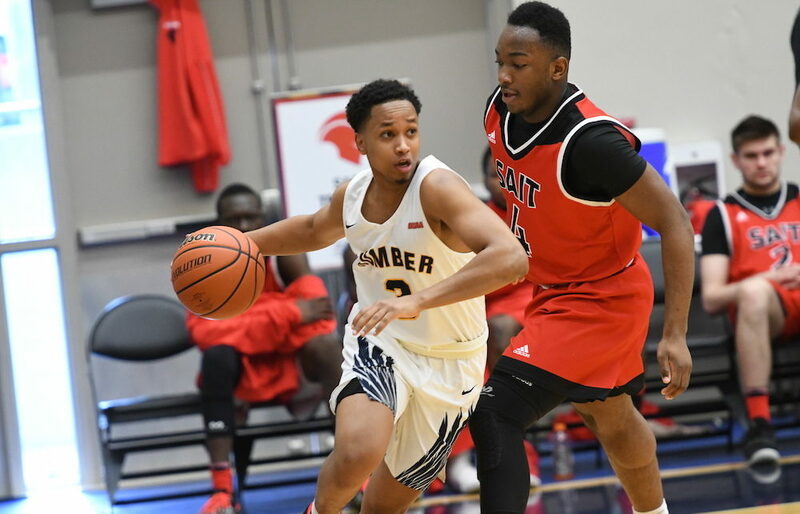 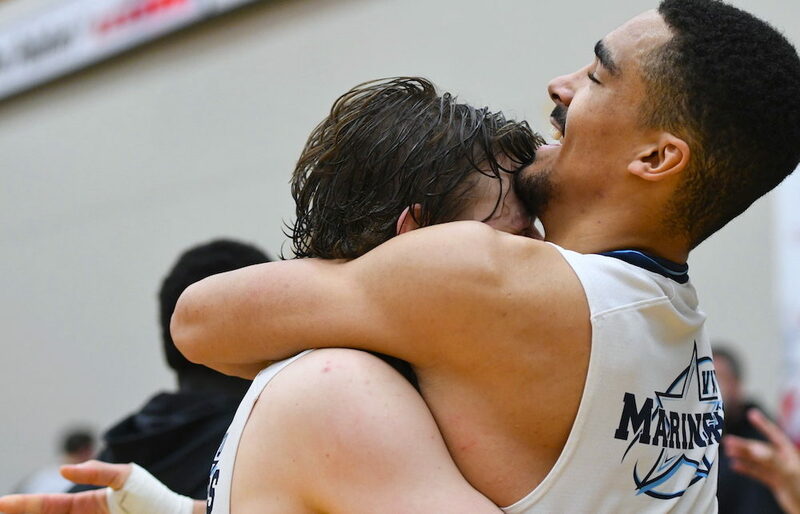 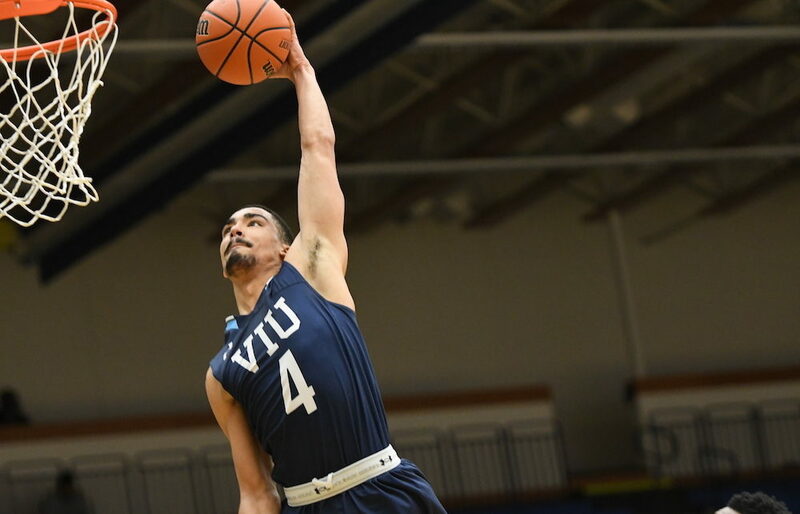 For a second straight night here at the CCAA men’s national basketball championships, the Vancouver Island Mariners have stared down a double-digit defict and in the end, turned it to dust. 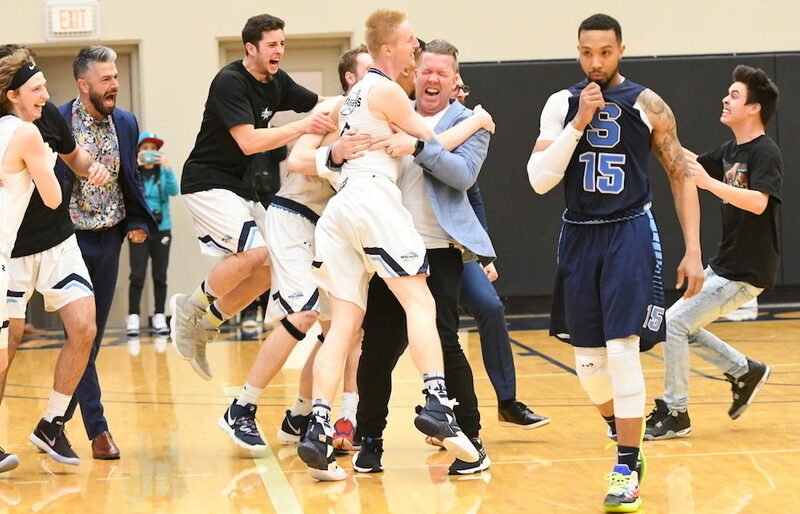 LANGLEY — Ask Drake Downer about perhaps the most battle-scarred right knee in recent B.C. 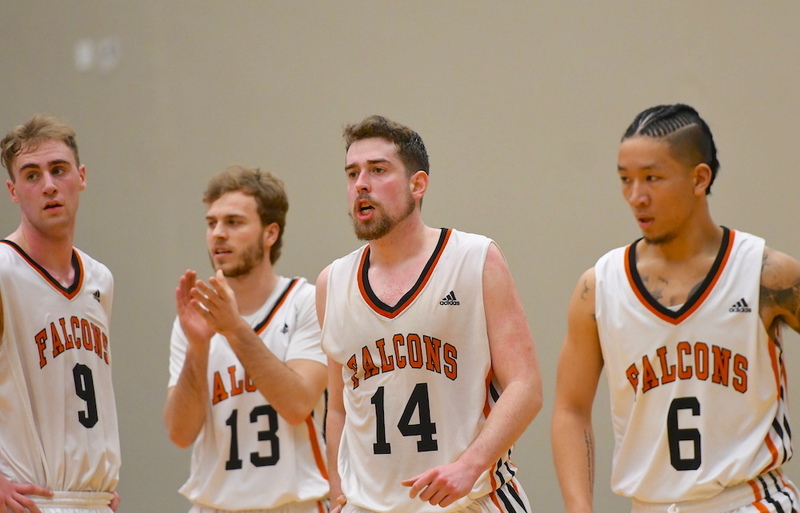 high school and university basketball history, and he’s more than happy to give an aural history and guided tour.